We understand only too well that times can be tough and every cent counts. Nevertheless, we most strongly recommend that one area you do not economise in when you are moving home or office is that of your packing materials. If we are doing your packing for you, you can be absolutely certain that we’ll use only the best export-approved boxes and related packaging items. If you decide to do your own packing then you should really do likewise. Cheap sealing tape. It’ll start to part company with the boxes and cartons within a few seconds of you putting it on them. If you cut costs here, you could find your possessions are reappearing out of the boxes rather sooner than you expected and quite spontaneously! 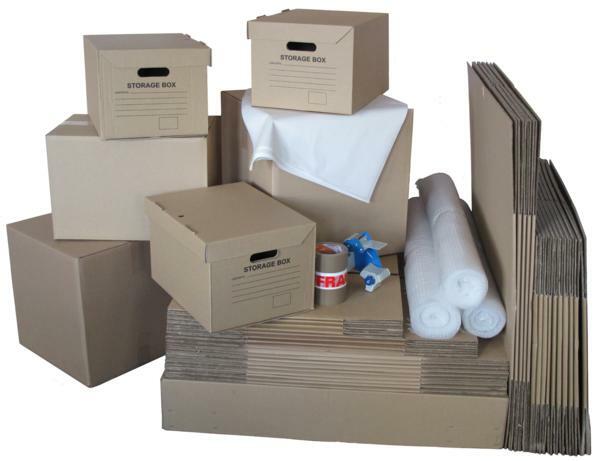 Low-cost and poor quality packing cartons. These are notoriously liable to collapse when anything is put on top of them, even if it’s another relatively light carton. Bubble wrap and polystyrene chips can vary considerably in quality so think about the level of protection you need for your items and purchase accordingly. In passing, don’t even think about using newspaper alone for your valuables and fragile items in boxes. Low-cost marker pens. If this sounds trivial, just wait until all your boxes are being unloaded into your new home or office and you find that your identification markings have been rubbed off in transit. In our extensive experience as Christchurch movers, the above areas are some of the most commonly encountered causes of problems when people do their own packing. The sums involved in buying cheaper as opposed to quality materials are usually tiny to the point of being almost irrelevant in the overall cost of your removal. 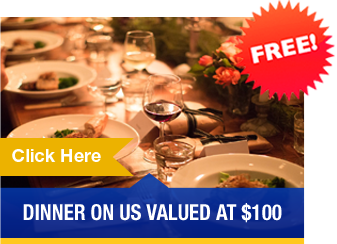 So, don’t get enticed into the idea of buying cheap in this important area. If you do, you may well regret it!